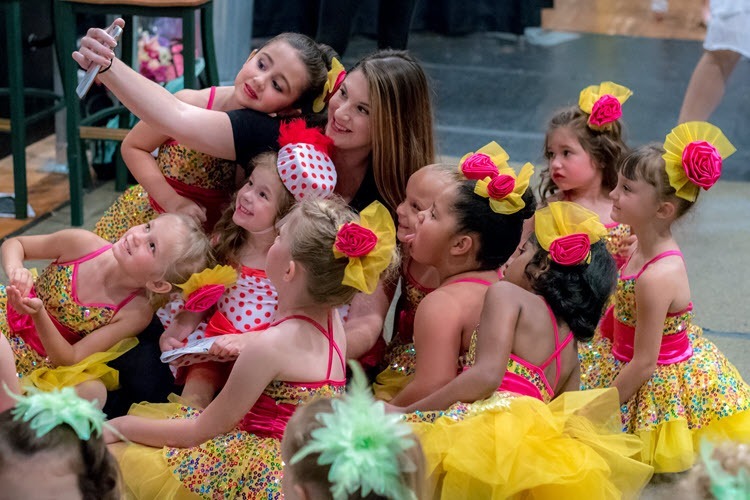 While we at Capital City Dance Studio want your child’s experience with dance to be fun and enjoyable, we also want to help your child grow and mature in life skills that will serve them in all walks of life. In order to receive the greatest return for the time, effort and investment you and your child make in dance lessons with us, there are some basic policies, guidelines, rules, codes of conduct and procedures that we have instituted to achieve the optimum teaching and learning time for all of our students and instructors alike. Please take a few minutes to familiarize yourself and your child with our Policies, including our Tuition Policy, our Dress Code, and our standards for Etiquette. If you have any questions or concerns, we would be happy to discuss them with you. Student Photos: It is our assumption that you allow CCDS to use your child’s image for promotional purposes, including on its website, Facebook page and other web-based media, in advertisements, videos, brochures and similar promotional products. In the event you do NOT authorize CCDS to use your child’s image, IT IS INCUMBENT ON YOU TO NOTIFY US using the form on our Contact Page. Regardless of any such notification, by your acceptance of our Terms & Conditions, you certify that you understand and agree that CCDS bears no responsibility – and cannot therefore be held liable – for the posting or use of photos of your child in any media by members of the news media, other parents, members of the general public, recital audience members and others who are not employed by CCDS. By allowing your child to enroll in classes at CCDS, you understand that he or she may be photographed and his or her image may be used by outside parties over which CCDS has no control or authority.